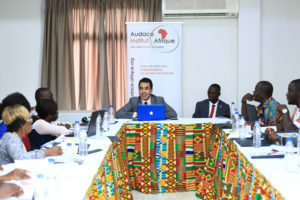 The Audace Institute Afrique, whose mission is “a responsible freedom for a shared prosperity”, ran a workshop titled Freedom, Entrepreneurship and Prosperity in Abidjan, Ivory Coast in August 2018. 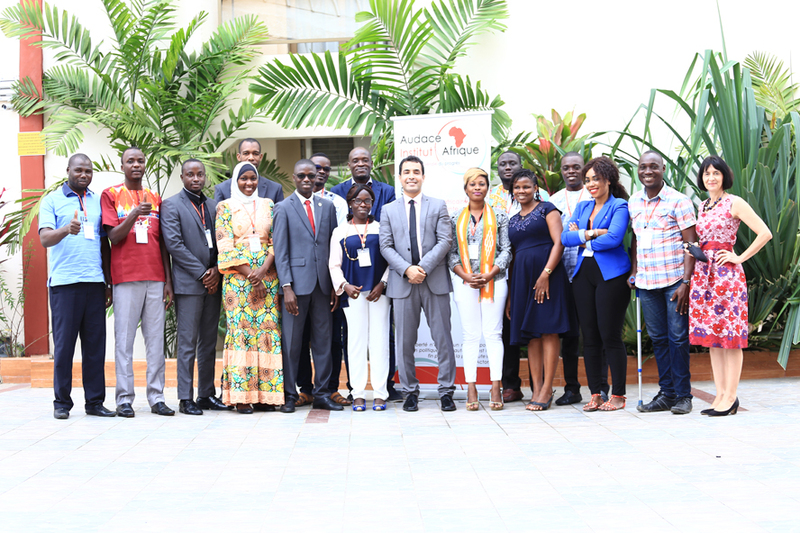 17 participants were selected from the Ivory Coast, Benin, Niger and Burundi on account of their understanding of the concept of a free society.It was facilitated by Dr Hicham El Moussaoui of the University Sultan Moulay Silmane in Morocco and editor of www.libreafrique.org who supplied everyone with pre-readings by writers such as Frederic Bastiat, Pascal Salin, Milton Friedman, Friedrich Hayek and Jean-Baptiste Say. The two days of discussion were in a Socratic format along the lines of those of the Liberty Fund which proved very popular. Gisele Dutheuil, Director of the Institut and organizer of the event, said that everyone had read the texts and were so passionate about the ideas and debates that they wanted them to go on for longer and to have more of them. She added that they will definitely organize their next meetings with this methodology because it allows freedom of expression while remaining in the context of the chosen texts. Two day seminar on Freedom and Entrepreneurship. A summary document with 3 or 4 targeted recommendations . 5 press articles and radio program to disseminate recommendations. 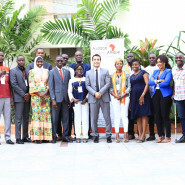 19 Ivorian intellectuals will have better understanding how freedom favors entrepreneurship and will be more effective ambassadors for these concepts. A broader audience will be influenced in favour of these ideas through media outreach.